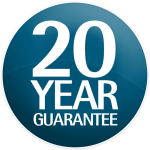 We are so confident in the quality of our products and installation, that our Origin products are covered by a generous 20 year guarantee. You can trust us to provide you with bi-fold doors of the highest quality. 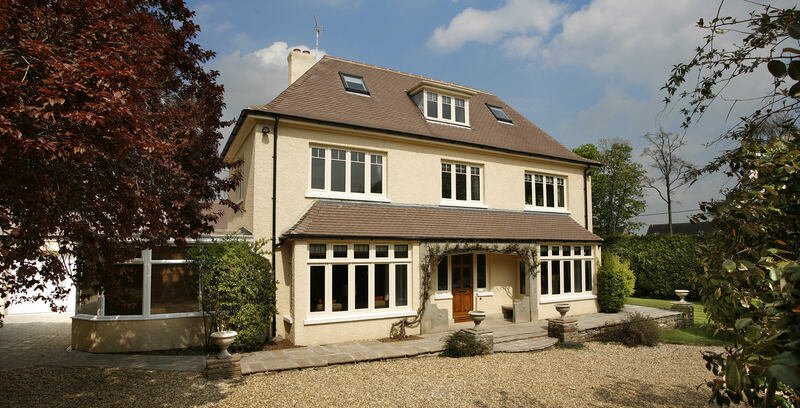 Our aluminium windows and doors are second to none. We install Origin products, one of the best manufacturers on the market. These are cutting edge products using Aerogel technology and offering exceptional durability and thermal efficiency. They come with a 20 year manufacturer’s guarantee as standard, meaning you can trust that they will be hard wearing and offer you many years of quality performance. We know you want the best and most long lasting finish possible, and our products and installation will provide that. Our RAL colour range and finishes never fade and are highly scratch resistant, meaning your aluminium double glazing products will look pristine year after year. We offer our guarantee and warranties to give you assurance that you are receiving the best products and services available. For more information, please contact us. Our friendly advisors are always happy help. Our quality products speak for themselves and our competitive prices will suit most budgets, so there will be no hard sell.